In the construction industry, successful projects are often dependent on the project owners and the contractors they hire. The complexity of projects, including budgets, legal requirements and regulations, often cause construction projects to go off the rails quickly. As a manager and a superintendent, it is important to be aware of common problems you might have with contractors as they may result in significant damages and costs. In some cases, certain delays on a project such as a material shortage, government policies, or labour disputes may be compensable. However, in some cases, certain provisions and decisions of a compensable versus non-compensable cost is a cause for concern. The ability for a contractor to charge for certain compensable costs that are not discussed in the initial hiring process can allow for increased costs of the project and delayed work time. To avoid this problem, carving out clear compensable and non-compensable delays mutually agreed upon with the contractor, sets clear boundaries and legal justification for potential delays during the project. In the event of an unforeseen delay such as a materials shortage, having a clear communication strategy is key to resolving the problem and moving your project forward. Consulting with suppliers to confirm your project’s needs and timeline can certainly rectify any holdups on your project. 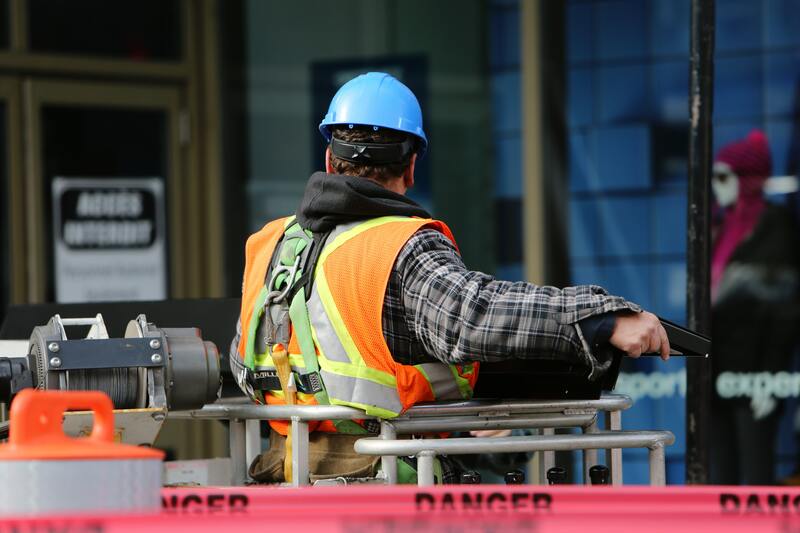 From complex machinery to uneven surfaces, construction sites pose a significant risk of accidents in the workplace. 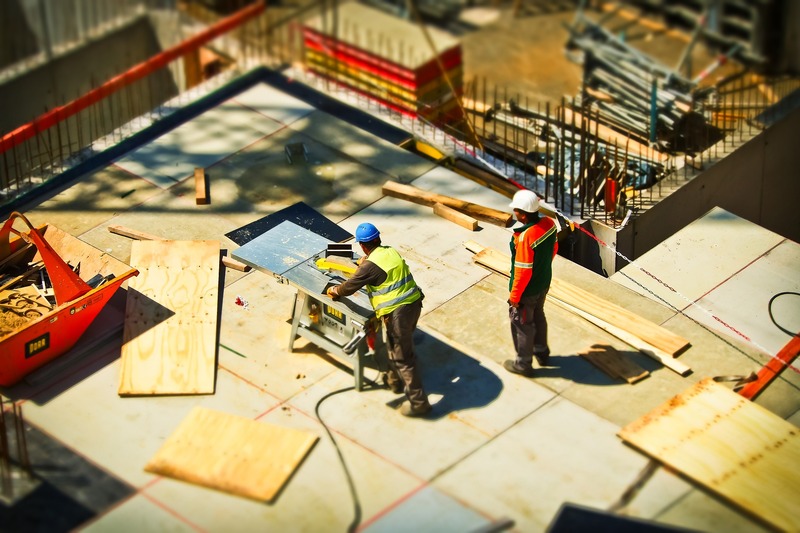 Accidents involving contractors can be prevented by ensuring safety measures are determined and reevaluated throughout the entire construction process. Preventative measures can be as simple as holding daily safety meetings to educate all contractors about various changes and potential safety hazards that may occur through the development of a project. Another way to keep workers safe is by making it a priority that workers take pre-determined, scheduled breaks; this can help reduce fatigue-driven accidents from occurring. In addition, encouraging healthy eating habits and warm-up activities before a shift begins can help contractors stay alert which can also prevent potential accidents. 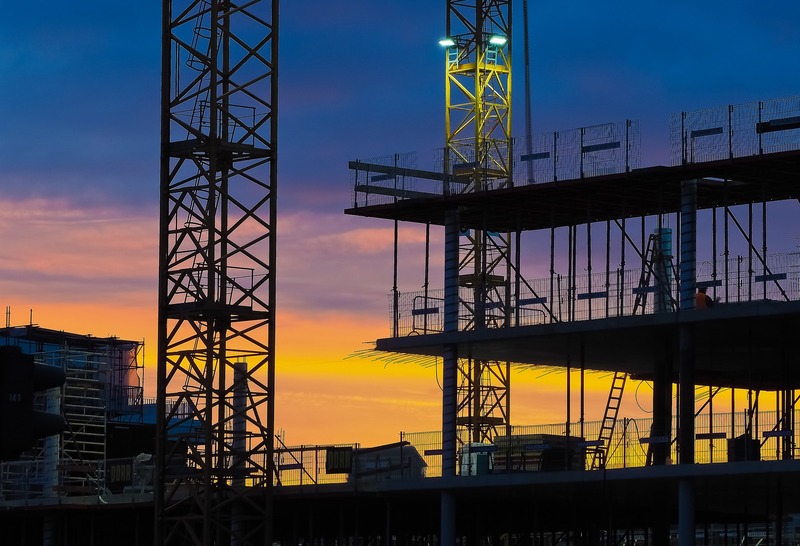 For more helpful tips on managing your construction team, read our blog on What Every Superintendent Should Do to Start the Day. Issues of reduced motivation leading to poor performance can be another cause for concern in the workplace. Not only can poor work lead to wasted time and money on a project, but it can also lead to legal issues depending on the severity of the poor work. To maintain top-quality work, it is imperative to hire reputable contractors, in combination with slightly less experienced, yet committed contractors to ensure your team is well-prepared to take on your project. As in most cases, quality over quantity matters; taking the time to hire the best people for the job can make a difference in the long run. Having proper warranties in place are key to ensuring that a contractor’s work is done properly and can last for years to come. 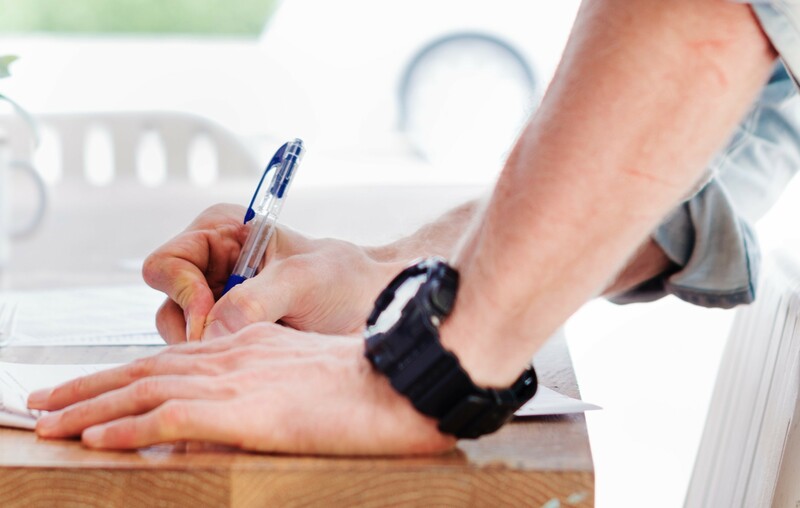 When developing a contract with your contractor, triple-check that all warranties are outlined before the start of the project. 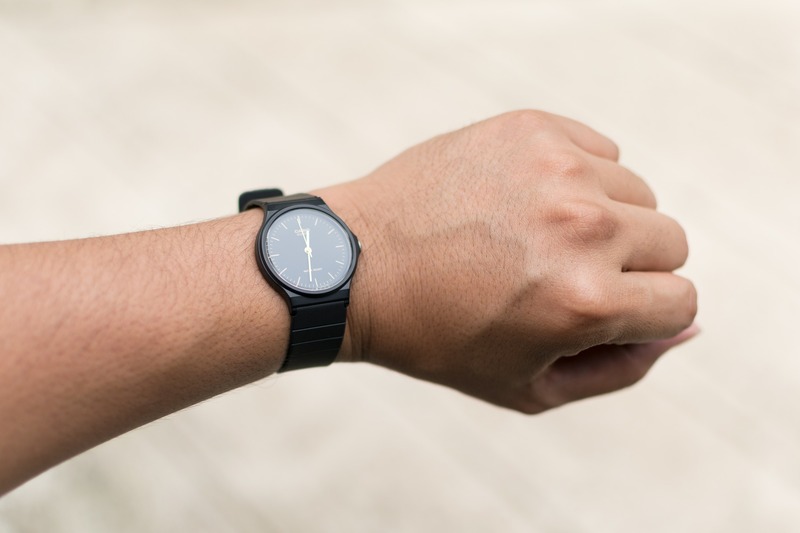 All information about what the warranty covers including materials, names and addresses of who will honour the warranty, and the length of time of the warranty are key facts that should be stated in the contract. A Scope of Work entails the details and responsibilities that are expected of the contractor. Superintendents and managers can experience problems when determining the Scope of Work if this determination and detail are unsubscribed before the start of the construction projects. The Scope of Work should determine the duties that will be required of the contractor, and it will also determine the level of quality and completeness that is to be expected of the contractor. The Scope of Work may also determine how potential unforeseen circumstances or accidents are handled by a contractor during a project. To prevent potential problems during the construction phase of the project, ensuring that the Scope of Work is pre-determined and communicated to all parties of the project can ensure it is managed smoothly and with little delay. Checking in with your contractor to make sure that their duties and responsibilities are being met on a weekly basis can also benefit the quality of the project and alleviate potential problems.